Tourism Malaysia this week returned to Australia with a three-city roadshow after a period of hibernation, in the lead up to its ‘Visit Malaysia 2020’ international campaign. The new drive aims to attract 30 million overseas visitors to the country, and a visitor spend of RM100 billion (AU$34.4 billion) in receipts next year. The roadshow visited Perth, Sydney and Melbourne before heading onward to Auckland, New Zealand. Director General of Malaysia Tourism, Datuk Musa Yusof, lead the delegation which comprised 25 organisations from Malaysia, including tourist boards, hotels and resorts, products and airlines. Partners and sponsors were Terengganu Tourism, Sarawak Tourism Board, Desaru Coast, Legoland, Malindo Air and Malaysia Airlines. In Sydney at a media briefing on Tuesday, Yusof said that the roadshow and upcoming marketing push was aimed at showing that Malaysia was back “after a period where we were silent in the market”. He said that following the “mishaps” of Malaysia Airlines in 2014, it was crucial that the country not remain out of sight, or out of mind of global international markets. 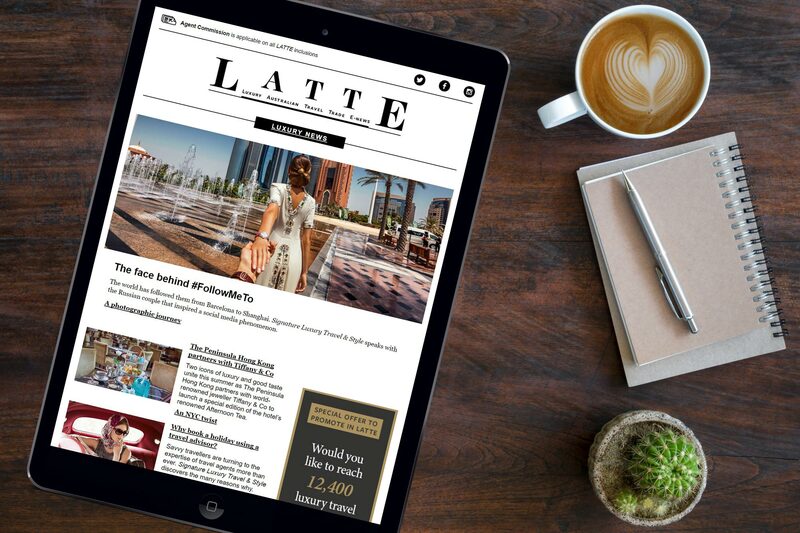 Yusof told LATTE Tourism Malaysia would be launching a new campaign focused on ecotourism and cultural attractions from September, working with partners including Flight Centre, STA and Perth-based retailers. The new campaign will have a greater emphasis on digital, with Yusof saying the organisation would partner with the likes of Expedia and Booking.com and other OTAs to push the promotion, based on “affordable and value-for-money holidays in Malaysia”. In 2018, a total of 351,500 Australians visited Malaysia (up 0.1% on the year prior), contributing to the overall visitor number of 25.8 million international tourists. The average length of stays for Aussies was 6.2 nights. Malaysia is aiming to boost that number to 378,500 Australians in 2019. Datuk said there was no shortage of direct air seats between Kuala Lumpur and Australia, with Malaysia Airlines, AirAsia and Malindo Air offering 121 return services every week, or 32,565 seats. Next week, Malindo Air will commence a new Adelaide-Kuala Lumpur service, via Bali (Denpasar), boosting capacity even further. Singapore Airlines, Qantas and other airlines also provide a variety of non-direct air service options. Key highlights of the roadshow were Terengganu, Sarawak, the Malaysia Healthcare Travel Council, Malaysia Airlines and Malindo Air. Among the partners were Desaru Coast and LEGOLAND Malaysia Resort. Desaru Coast is a revived tourism development spanning a 17km beachfront in Johor. The integrated destination offers a combination of newly opened and under construction hotels, resorts and villas, an entertainment and retail hub, conference centre, championship golf courses and an adventure waterpark. Properties include The Westin Desaru Coast Resort (opened on 2 April 2019), Hard Rock Hotel Desaru Coast (24 September 2018) and soon, Anantara Desaru Coast Resort & Villas and One&Only Desaru Coast. The precinct is a golfer’s haven, home to The Els Club Desaru Coast and offering 45 holes of golf across two clubs. Desaru Coast is easily accessible by land, air and sea. Launched by Merlin Entertainments seven years ago, Legoland Malaysia Resort will next month open SEA LIFE Malaysia: the only SEA LIFE park in Asia Pacific that will combine the interactive aquarium concept with LEGO elements. SEA LIFE will feature a special Malaysia Rainforest habitat zone which will be home to marine life found in Malay waters, such as the Bala Shark, Rasbora and Tinfoil Barb. A new 2-day Combo ticket will be introduced (priced at AU$108 per adult and AU$86 for children) at LEGOLAND Malaysia Resort to ensure visitors have ample time to explore the attractions.